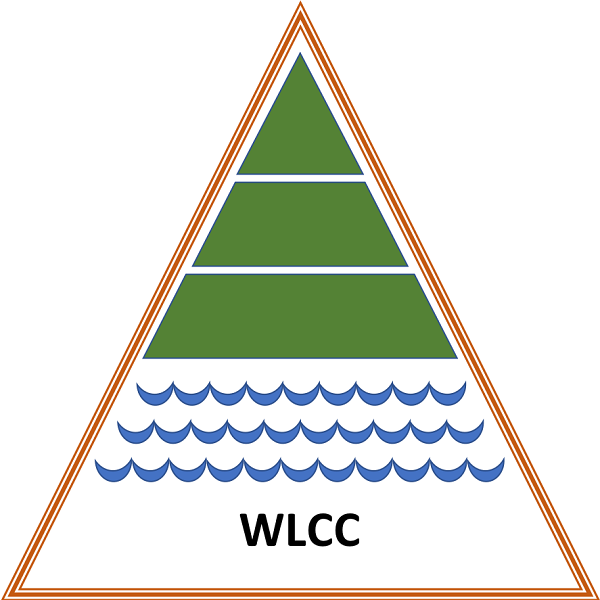 The Williams Lake Conservation Company monitors important environmental indicators. Click here for Coliform Counts for Williams Lake and Colpitt Lake. E. coli is a bacteria which is found in the intestines of animals. High levels indicate the water is contaminated. The graph includes data from 2001 to 2012 from the eastern and western ends of the lake.